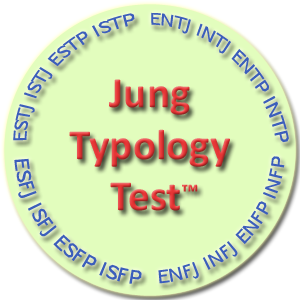 This free personality test is based on Carl Jung's and Isabel Briggs Myers' typological approach to personality. Discover your personality type. Jung's typology for organizations: pre-employment assessment, team building, personal and professional development of employees and more.